Every day Pro Extensions runs a unique special selected by our visitors. 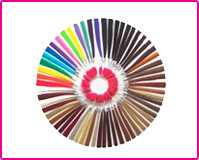 Get $25 off our Pro Lace (160 grams) clip-in hair extensions. 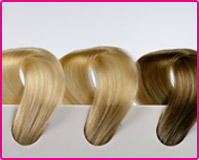 Have thick hair and need extensions that will blend and look natural? Our Pro Lace hair extensions are 20 inches long and contain 160 grams of hair, almost double the amount of a standard set. 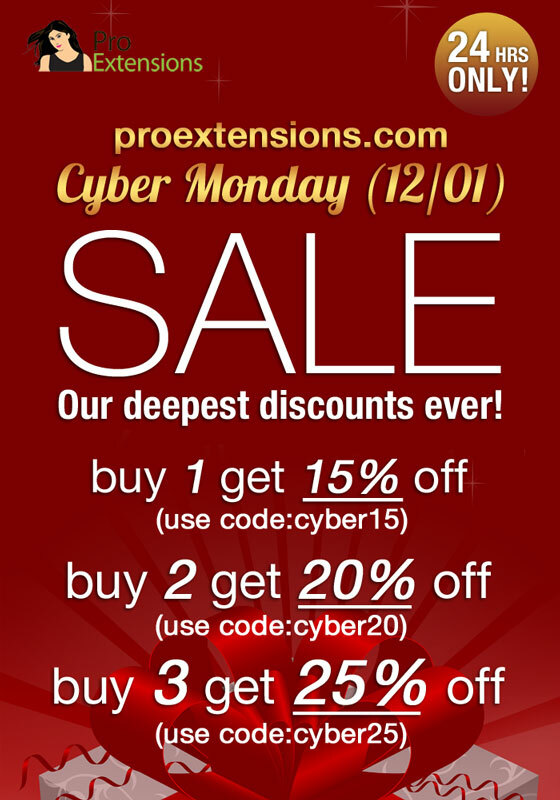 Get $25 off our Pro Lace clip-in hair extensions today! Deal only lasts until midnight EST so act now. 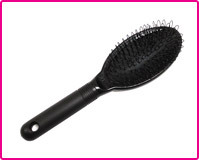 ProX Style Our blog about everything hair, beauty, & style! Here's three reasons to love Mondays (at least this Monday). We're tired of Friday hogging all the glory. First, it's the best day of the week, and now Black Friday gets to be the best day to go shopping? Well we say, What about Monday? Nobody likes Mondays. And we think Monday deserves a fair shake too, so we've saved our best deals -- not just of this year, ever -- for today. Monday. Cyber Monday! We know there's a difference between real and fake hair extensions, but does it really matter? We've broken down the differences into 5 categories and we're letting you be the judge. When’s the last time you wore just one earring? The 15-minute period between losing one and finding it, I bet. Single earrings have, oddly, long been a guy thing, or at least a Harrison Ford and Michael Jordan thing. But during last year’s Fashion Week, and then again on the Christian Dior Fall runway, we saw a slow trickle of models rocking the single earring look. How Modern Family's Sarah Hyland "Became Beyonce"
Modern Family star Sarah Hyland took over the Instagram account of premier Hollywood salon Nine Zero One to chronicle her journey from short hair to mermaid hair, and her transformation could not be more glamorous! Rochelle Humes debuted a sky-high power pony (below, ctsy. Instagram @itsdash) bolstered by her new ombre extensions. It's definitely statement to be a little jealous of, and it's not like everybody can have Mikey Kardashian as their stylist. Luckily for the rest of us, Reveal Magazine were nice enough to whip up a quick recipe that should lend your next ponytail a little lift. If you wear hair extensions regularly, then you've probably learned a trick or two on how to make each set last a little longer than the ones before. We've learned a couple of tips and tricks over the years too! 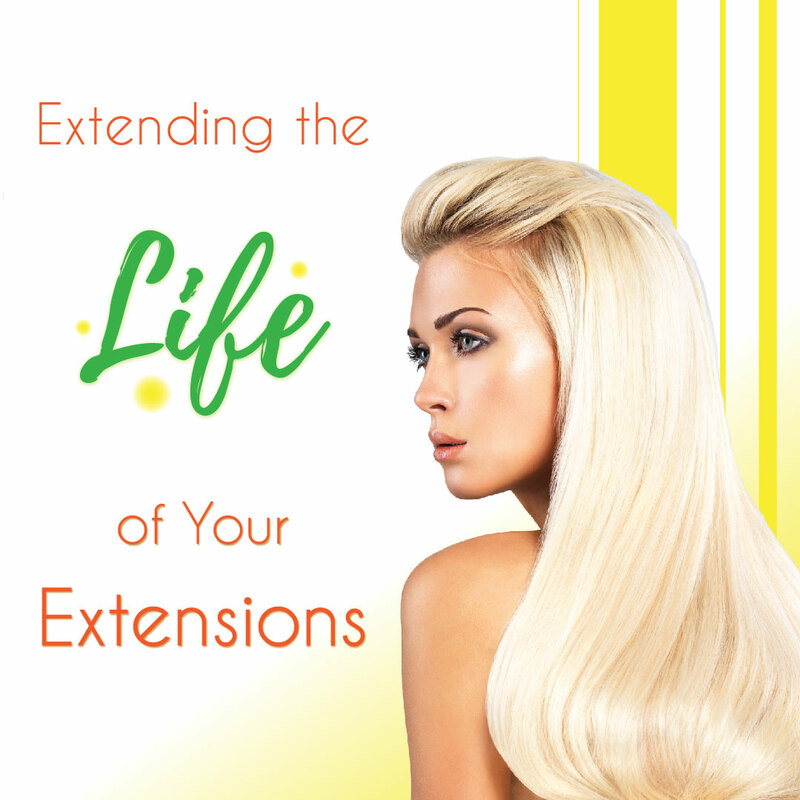 So here are our best tips for extending the life of hair extensions. 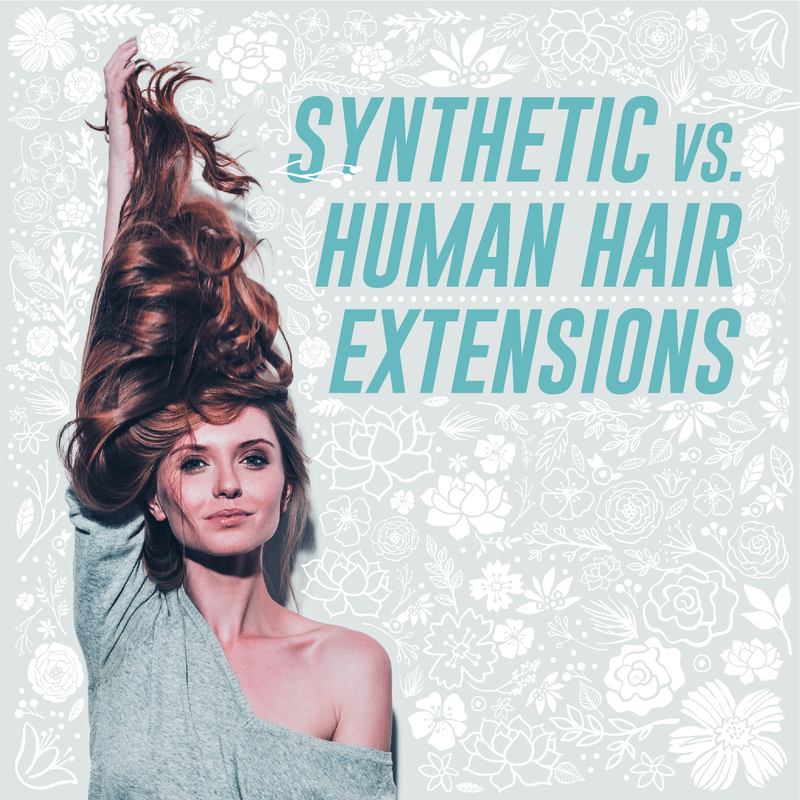 With so many women wearing hair extensions these days, the internet is full of information about them. 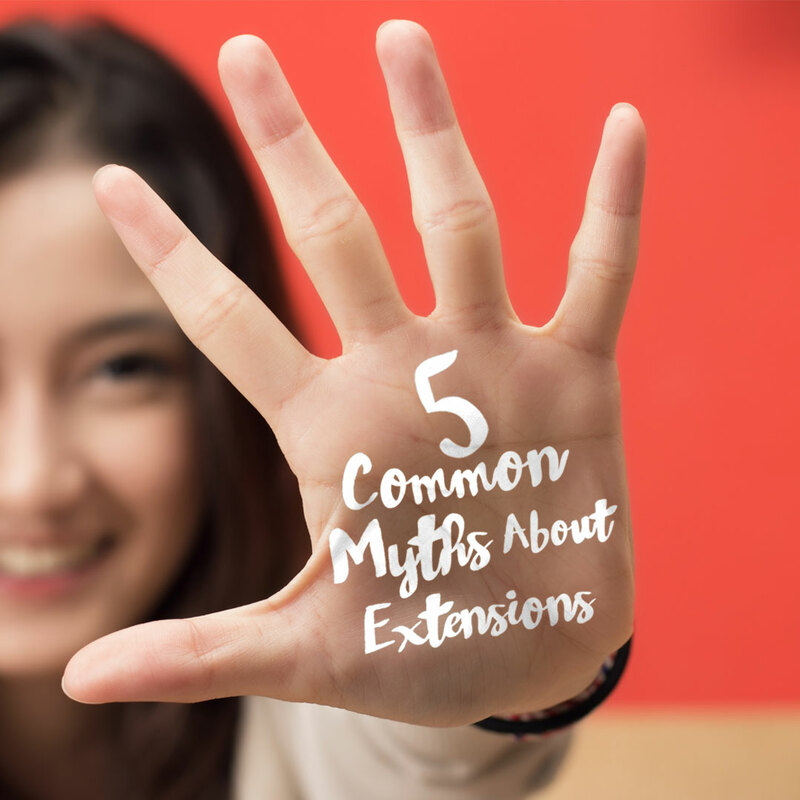 While most of it is true, there’s a few rumors that we want to clear up that might make your next hair extension purchase a little easier. 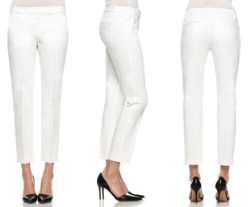 White jeans can be a super-cute, but for many women the fear of getting them dirty is enough reason to skip out on this fashion trend. However, a breakthrough in fashion technology might help calm those fears! 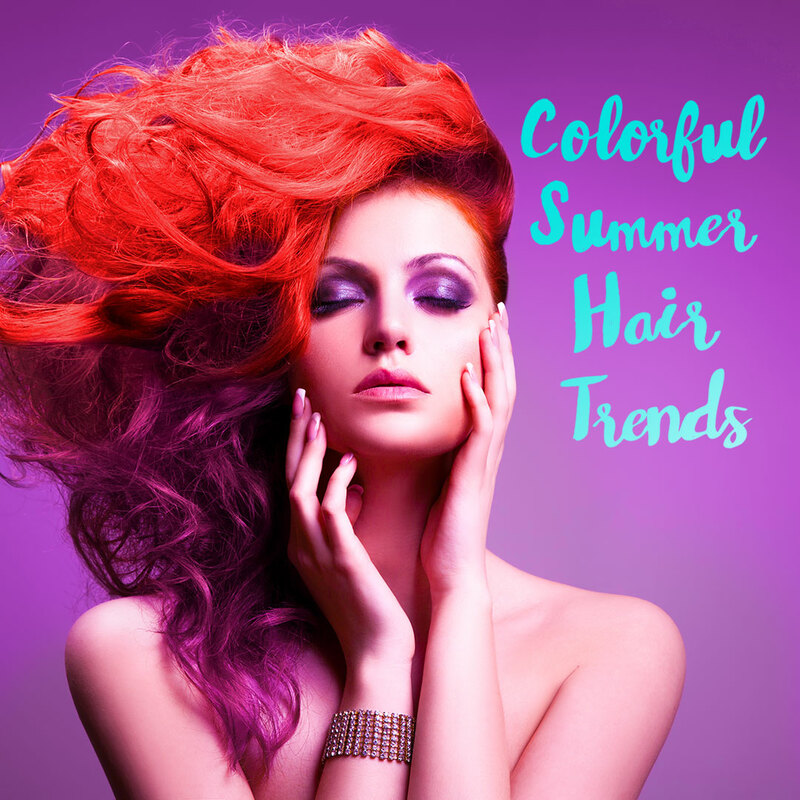 ➤ Check out more great hair, fashion, and beauty articles on our Blog.